September 6, 2018 Eurotempest B.V.
Eurotempest, the leading supplier of TEMPEST equipment in Europe, exhibits its latest products at the MSPO Expo in Kielce, Poland. 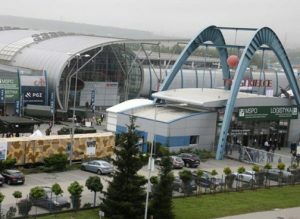 MSPO Expo is a 4 day event being held from 4th September to 7th September 2018 at the Targi Kielce in Kielce, Poland. The event, which is held for the 26th time, showcases a broad range of products related to Telecom and Electronic Defense Equipment and Security Systems from over 25 countries. 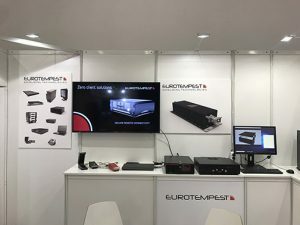 Eurotempest showcases its latest developments in secure remote connectivity and secure multi-layer computing. For information and further enquiries, please contact rafal.bogusz@eurotempest.net.